Uganda will meet Commonwealth gold medallists England in the group stage of the 2019 Netball World Cup after the draw that was made in Nottingham on Saturday. 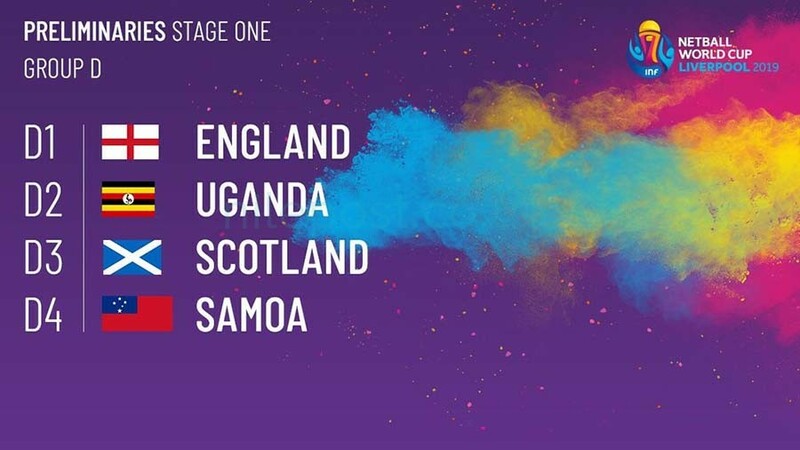 Uganda placed in Group D will compete alongside Commonwealth gold medalists England, Scotland and Samoa in the tournament that takes place in Liverpool next year. 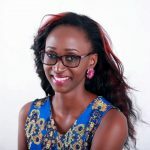 “It is not a very tough group because we have played every team we are seeded with, we played England and Scotland in the Commonwealth Games, Samoa in a friendly in 2015,so it is not a very hard group and I am certain we can get out of it,” said Ruth Meme a player on the She-Cranes team when news filtered in of the draw. World number one Australia is pooled in Group A alongside Northern Ireland, Zimbabwe and Sri Lanka. The top three teams in each group progress to a second group stage and the two best sides in the two groups of six in the second phase of matches will then progress to the semi-finals. Uganda finished 8thin the 2015 world cup held in Australia.